Are you a bargain hunter? I’m one of the biggest bargain hunters you’ll ever meet! Want to know what one of my favorite shows is? Extreme Couponers! 😊 It’s a bit extreme for me, but I still love watching them get cartloads of groceries for almost free. When it comes to shopping for my business and blog, I scour the internet until I find a discount code. Or I wait for Black Friday or Cyber Monday… And lucky for all of us, that time has come! 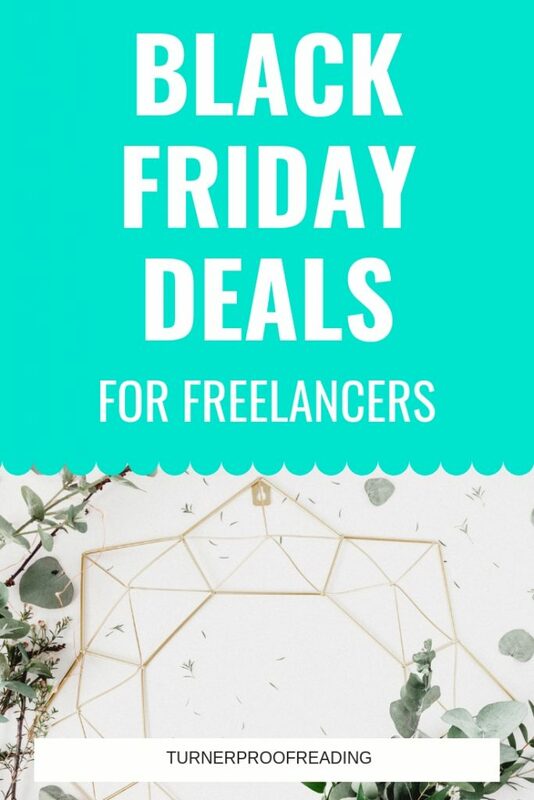 Here are all the Black Friday/Cyber Monday deals I could find for the products I use and love for my editing/freelance writing business. Let me start with the best deal you’re going to get this Black Friday! Proofread Anywhere’s General Proofreading course is on sale from November 23 to November 26. You can get $150 off Ignite or Ignite Plus with the code BESTEVER. They’ve never offered this much of a discount before, and I have it on good authority that they never will again! I’ve taken several proofreading and editing courses, but this is the one I got the most value out of. It’s an online, self-paced course that you can easily fit around your other commitments. 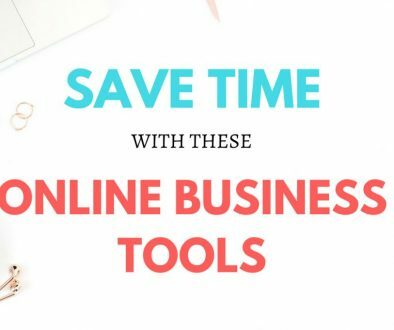 It gives you the opportunity to get lots of proofreading practice and even shows you how to get clients and set up your own website. Another amazing deal you’ll want to check out if you want to work from home is Transcribe Anywhere’s Black Friday sale. Get $150 off either/both the Legal Transcription or General Transcription courses with the code BESTSALE from November 23 to November 26. Again, Transcribe Anywhere hasn’t offered a sale this good before and isn’t likely to again! Check out the General Transcription course here. Check out the Legal Transcription course here. Love to write? It’s an excellent way to earn money from home! A freelance writer earns money through writing blog posts, articles, web content, SEO content, e-books, etc. for other businesses to publish on their websites. It can be hard to get started as a freelance writer though. With the course Write Your Way to Your First 1K, you’ll learn the exact blueprint for setting up your freelance writing business and the tools and strategies you need to land and retain clients. 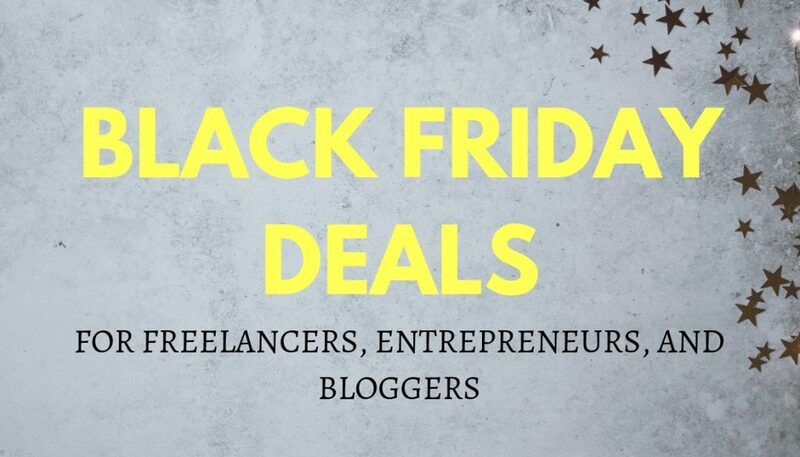 From Black Friday to Cyber Monday, get Write Your Way to Your First 1K for only $99 and get access to Writer Website in a Weekend and Freelance Writing Prep for free! Worth $219 all together! One of the first things you’ll need to do as a new freelancer or online business owner is set up your website. Having a dedicated website will help give your potential clients all the information they need to make their decision. And it makes your business look legit! I purchased my website hosting and domain name from SiteGround, a company that is well known for its superior product and customer service. I can’t recommend SiteGround highly enough. GET 75% off SiteGround web hosting during their Black Friday/Cyber Monday sale. Email marketing gives you direct access to your ideal clients. ConvertKit makes it so easy to collect email addresses from your subscribers, set up your welcome series, deliver your opt-in incentives, and send regular emails to your list. Get ConvertKit’s Creator Starter Kit on Cyber Monday, November 26, 2018. Themify creates beautiful and responsive website themes with drag-and-drop builders, making them very easy to work with. I use Themify’s Ultra theme on my website, and I love how it turned out. It’s really affordable, and about to get even more affordable during Themify’s Black Friday sale. Get 40% off Themify purchases with the code BLACKFRIDAY. Blogging is a great work-at-home option for people who love to write and are active on social media. The Blog by Number course is for you if you haven’t yet started a blog. Suzi is the most down-to-earth person and is so easy to learn from. 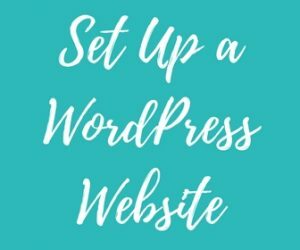 She takes you through each step you need to take to set up a beautiful blog without the overwhelm! The course will help you decide on a blog name and niche, start your blog and set up your theme, write your first blog post, create Pinterest images, and get blog traffic. That’s really everything you need to know to get started! If you take this course, I know you’ll love Suzi as much as I do! Get 40% off Blog by Number and all of Suzi’s courses here with the code CYBERMONDAY2018. If you’re looking for specific strategies you can use to grow your blog, check out Ready, Set, Blog for Traffic. Elna Cain takes you how she uses Pinterest, SEO, and creating the right content to grow her blog to 40k page views in 1 month! Get 50% off from Black Friday to Cyber Monday! The manual pinning strategy I use comes from a course called Pinteresting Strategies. 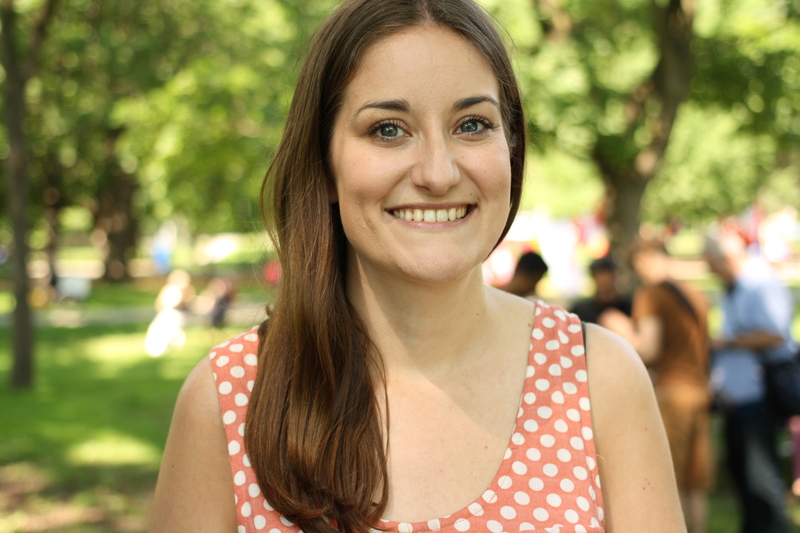 Carly, the course creator, believes that Pinterest rewards people who actually use the site rather than just using schedulers to pin. After implementing the tips in the course, my page views have more than doubled. 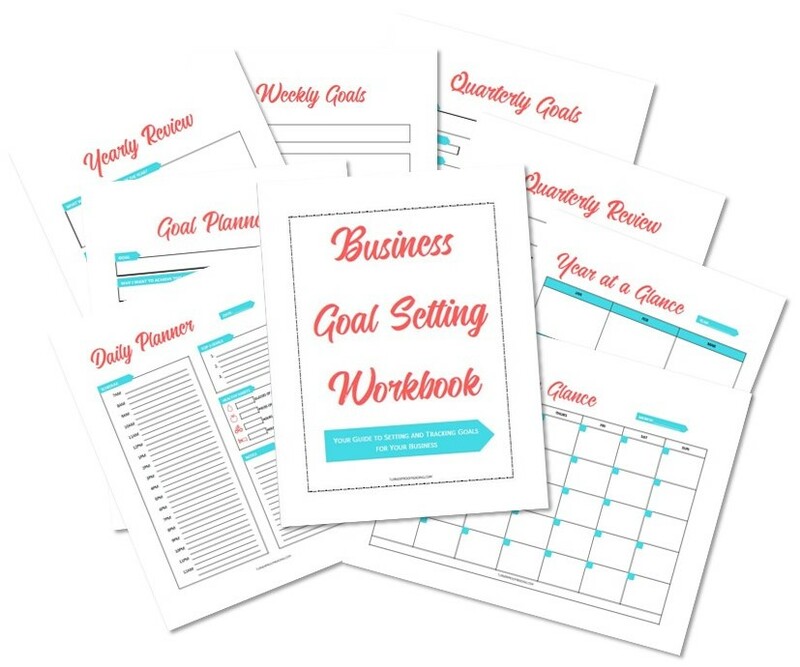 This strategy allowed Carly to grow her page views from 0–200K! 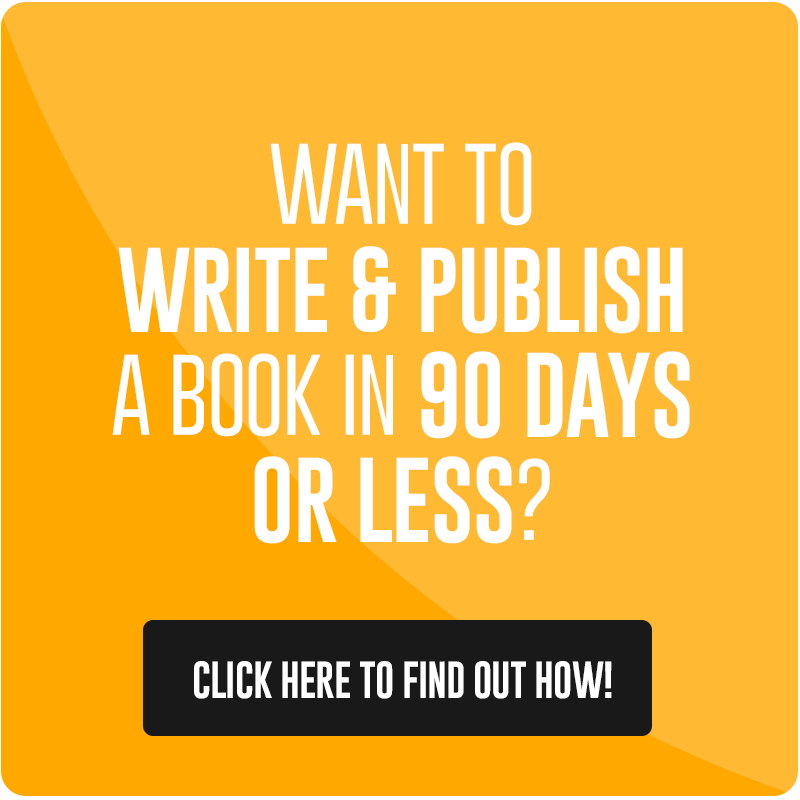 Imagine if you had 200K page views a month! If you don’t have the budget yet to use a social media scheduler, Carly’s manual pinning strategy is solid. Use the code BLKFRD15 for 15$ off. 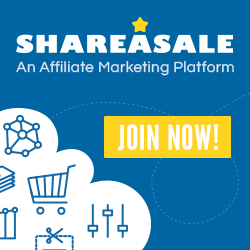 One of the main ways that bloggers earn an income online is through affiliate marketing. This is where you earn money for promoting other people’s products on your blog. Michelle is the master of affiliate marketing, earning over $50,000 a MONTH. If you’re going to learn about affiliate marketing from anyone, make it the best in the biz. 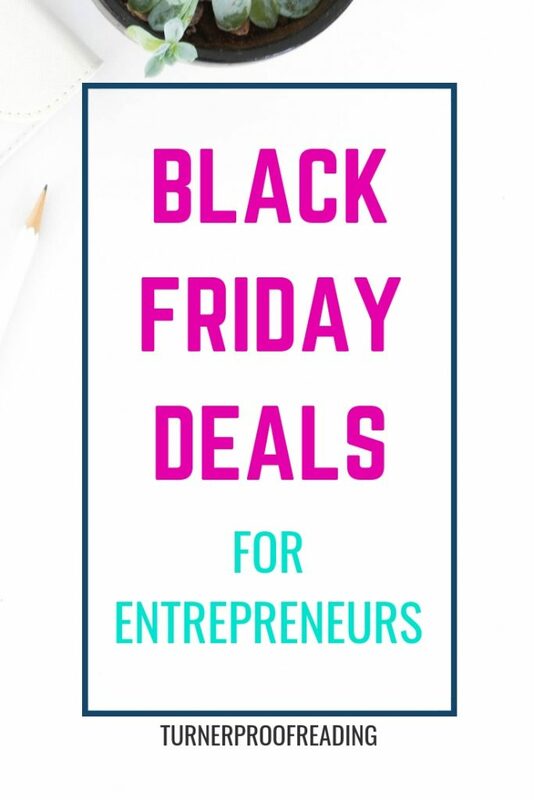 The Black Friday sale on the Making Sense of Affiliate Marketing course runs from November 23 until November 26, 2018. Use the coupon code BLACKFRIDAY2018CC to receive $28 off the course. If you already have a bit of background in affiliate marketing but feel like you need specific examples of what works, this course will help fill in the blanks. Carly discusses, in detail, her blog and email affiliate marketing strategies and shows you exactly what results she got and how to replicate them. Use the code BLKFRD15 for 15$ off. You don’t even need a blog to get involved with affiliate marketing. Pinterest is the perfect place to promote affiliate products and services. I bought House of Brazen’s How to Make Your First Affiliate Sale in 24 Hours course earlier this year, implemented the tips I learned, and I’ve been having quite a bit of success with it lately! This course takes you through exactly how to earn money through affiliate marketing on Pinterest and how to do it on autopilot. Passive income, here we come! Get 50% off with the code HALFOFF from November 23–26!